Remembering Leavada Muriel Twiggs | Remembering Leavada Muriel Twiggs | De Soto Obituary Search | Dietrich-Mothershead Funeral Home, Inc. Remembering Leavada Muriel Twiggs | De Soto Obituary Search | Dietrich-Mothershead Funeral Home, Inc.
Leavada Muriel Twiggs was born December 21, 1931 in Mangum, OK. She was the daughter of John Marshall and Minnie Louise (nee Thompson) Holloway. 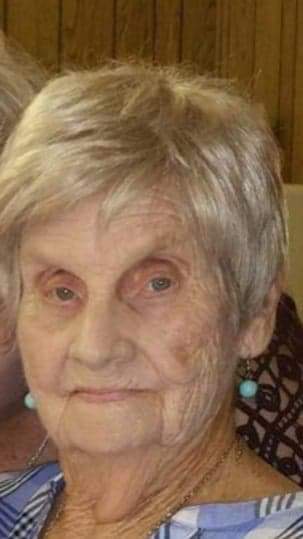 She passed on April 4, 2019 at her residence in De Soto, MO at the age of 87 years. 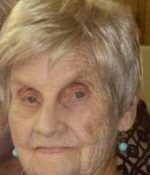 She is survived by her son, Billie E. (Joyce) Twiggs, Jr., Hillsboro, MO; two daughters, Linda (Randy) Horridge, Farmington, MO; and Paula Twiggs, De Soto, MO; seven grandchildren; and sixteen great-grandchildren. She is preceded in death by her parents; husband, Billie Twiggs, Sr.; and brother, Johnny (Mary) Holloway.